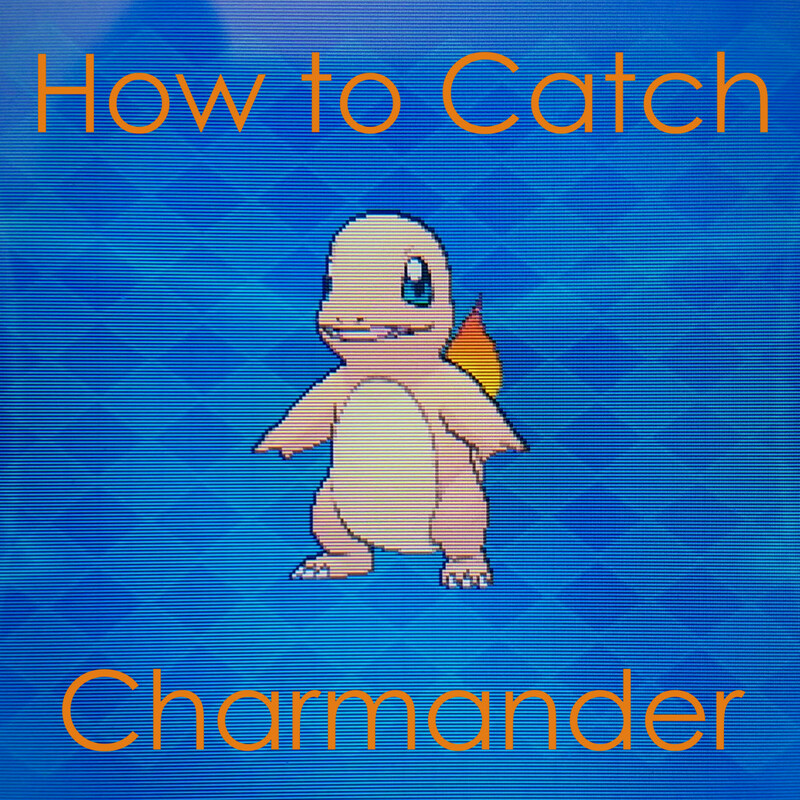 Choosing a starter Pokémon is but one of many choices that you'll make whilst playing Pokémon X or Y. It is however, one of the most important, and will likely have an impact on the shape of your subsequent team. 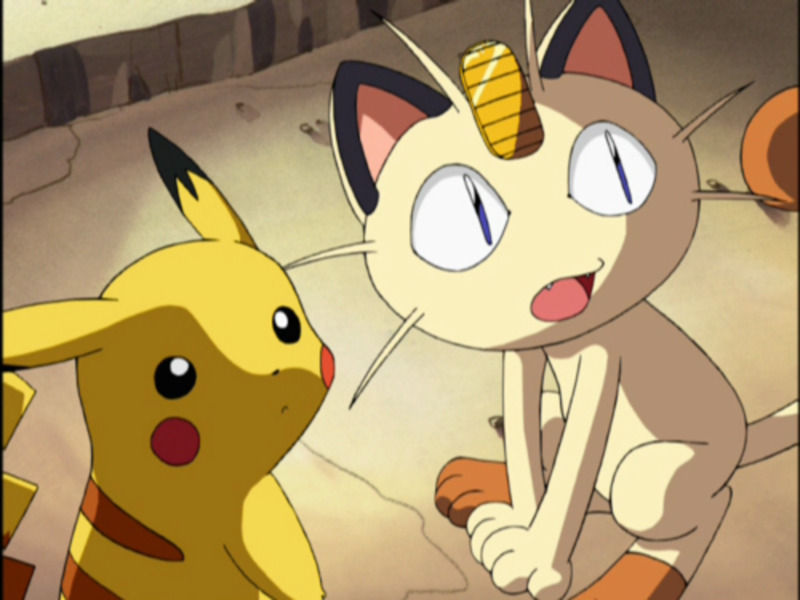 In this article I'm going to cover each of the three available starters: Chespin, Froakie and Fennekin and discuss their uses to get good performances out of them. These aren't necessarily the "best" ways to play them, and pretty much just about any build will get you through the game, but they'll set you on the right path should be a little unsure. First up is Chespin the cute little Grass Pokémon. 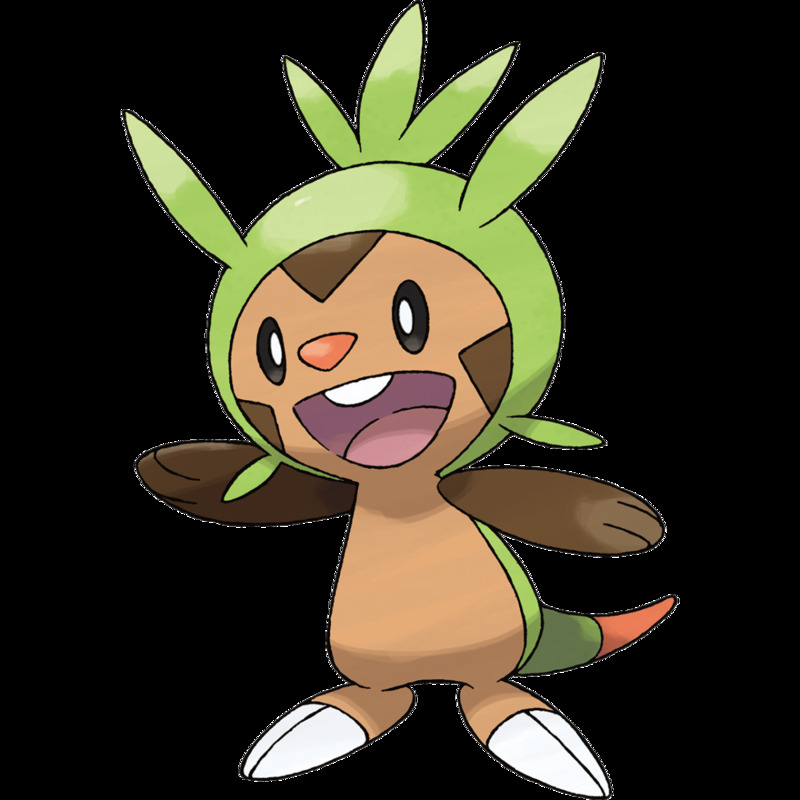 If we think of Pokémon in general RPG terms then Chespin works pretty much as a warrior would in any other game: he has solid attack and defence, along with a good amount of HP, but is more susceptible to special attacks and isn't all that fast. As with all of the starters it first evolves at level 16, transforming into Quilladin and gaining a boatload more attack and defence power. It'll then evolve again into its final form, Chesnaught, at level 36, and take on an additional type, Fighting. This is perhaps one of Chesnaught's biggest problems; its dual typing. Grass/Fighting just doesn't have all that much going for it, neither type covers up the other's weaknesses and instead Chesnaught is lumped with as many weaknesses as it is resistances, including a crippling 4x weakness to Flying moves! That's not to say that Chesnaught is bad, just that you have to work around a lot more problems than you do with the other two starters. The best thing about the Chespin line is that it hits. Hard. He's certainly never going to be subtle, but with the right move set he'll be able to crush a lot of the opposition and his bulky defence stat and solid HP should compensate for his sluggish movement and poor typing. Early on, as Chespin and Quilladin, you'll have access to some good physical moves such as Bite, Rollout and Vine Whip, which will mean that you can exploit a variety of weakness in enemy Pokémon. You'll also gain Leech Seed at level 15 which complements Chespin's tank like stats and should allow you to win any attrition games. Later on as Chesnaught, you want to value big, solid attacks that prevent the opponent from taking advantage of your poor typing. It is, of course, perfectly possible to build Chesnaught with more defensive moves in mind but that Grass/Fighting typing can be too much of a hindrance. This setup allows you to take advantage of both Chesnaught's STABs (Same Type Attack Bonus), and overpower a lot of opponents through sheer force. Leech Seed is an all-around good move and helps your attack while keeping you alive longer. The final slot is a bit more difficult and is up to your own personal play style. Shadow Claw is a good way to answer any Psychic types that would otherwise ruin Chesnaught's day, whilst Poison Jab is good for any bulkier Pokémon that won't go down as quickly. Finally, Rest is there for the more tank-style builds that want to exploit Chesnaught's defensive potential. 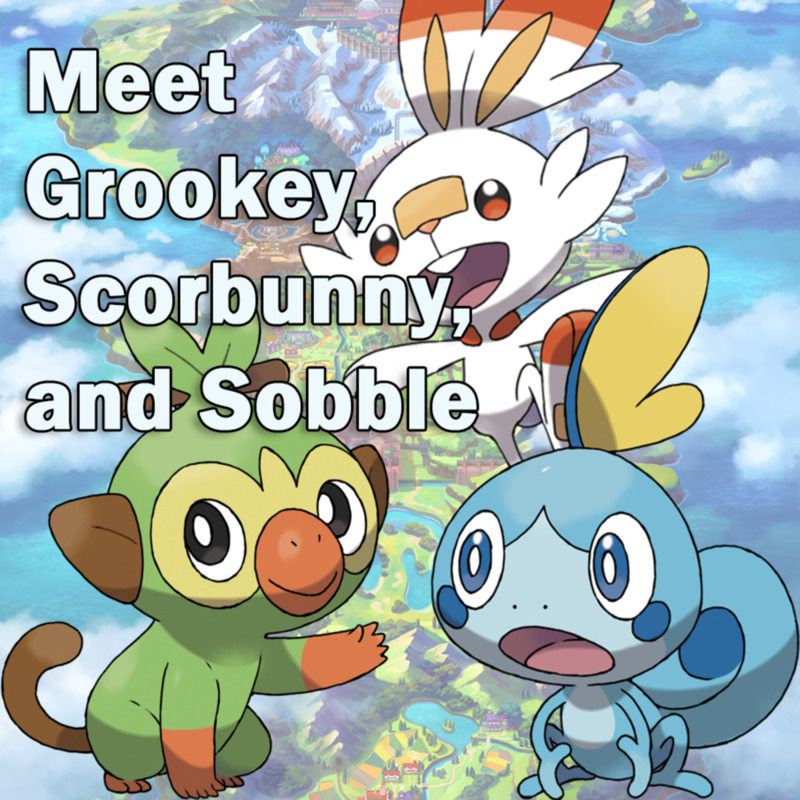 Overall, the Chespin line definitely seems as if it drew the short straw this time around when it comes to the starters. 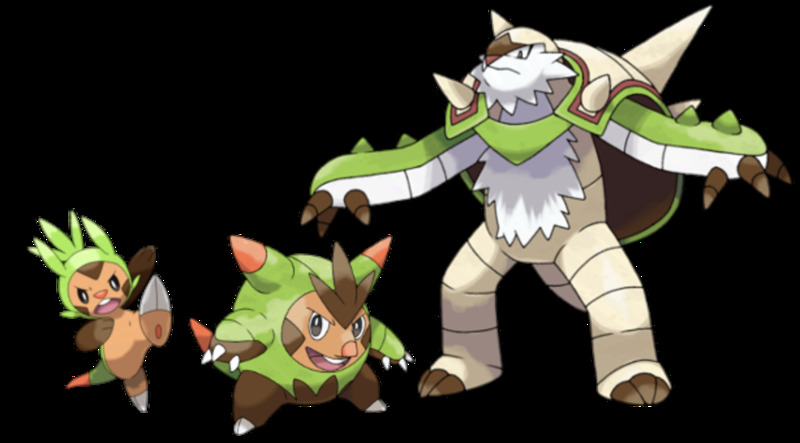 Chesnaught's additional type doesn't add all that much on its own and requires TMs to fully take advantage of. It's still a fine Pokémon however, just be warned that it requires a little more care and attention to become useful than the other two choices. 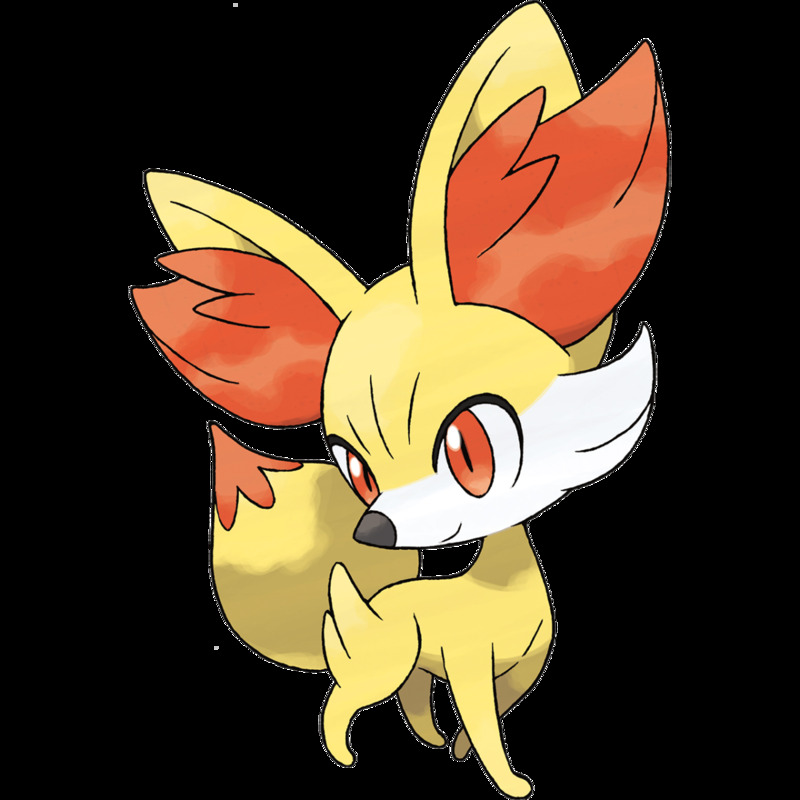 The fire fox Pokémon Fennekin is almost the exact opposite of Chespin; with great special attack and special defence, coupled with decent speed. To maintain the RPG analogy, Fennekin would be somewhat akin to playing as a mage or wizard. Of course, all those good stats come at a cost which in Fennekin are its low HP and defence. Whereas with Chespin you had the option to play aggressive or defensive, with Fennekin, a strong offence is a strong defence. Once Braixen (Fennekin's second form) evolves into Delphox at level 36, it'll gain Psychic as a secondary type. Fortunately, this plays directly to the Pokémon's strengths since there's plenty of good Psychic special attacks. Early on Fennekin/Braixen will have to put up with Ember as a Fire attack but this can be improved later on with the likes of Fire Spin. Meanwhile you'll gain access to Psybeam at level 17, it won't get the STAB bonus just yet, but it's still a solid move. Once Braixen evolves into Delphox the moves start rolling in. Fire Spin can be upgraded to the excellent Flamethrower, and Psyshock, (gained at level 31), can be swapped out in favour of Psychic once you reach level 41. Other moves such as Will-O-Wisp and Sunny Day, round out Delphox's options meaning that, even without TMs, it can carry out its role pretty effectively. The Sunny Day/Solar Beam combo is always fun, not to mention devastating. It's also a great way to catch Water Pokémon off-guard that would otherwise have the jump on Delphox. Calm Mind and Will-O-Wisp are perhaps safer choices, even if they sacrifice some of Delphox's versatility, although they are more useful against defensive, or high HP, opponents. Fennekin is certainly the "safe" option going into X and Y. It has great stats and a type combination that it can quickly take advantage of. What's more, it's surprisingly sturdy and won't go down as quickly as you might think with that healthy special defence stat. Definitely the option for beginners. Rather appropriately, Froakie fulfils the role of rogue, or finesse fighter, in our cycle of starter Pokémon. 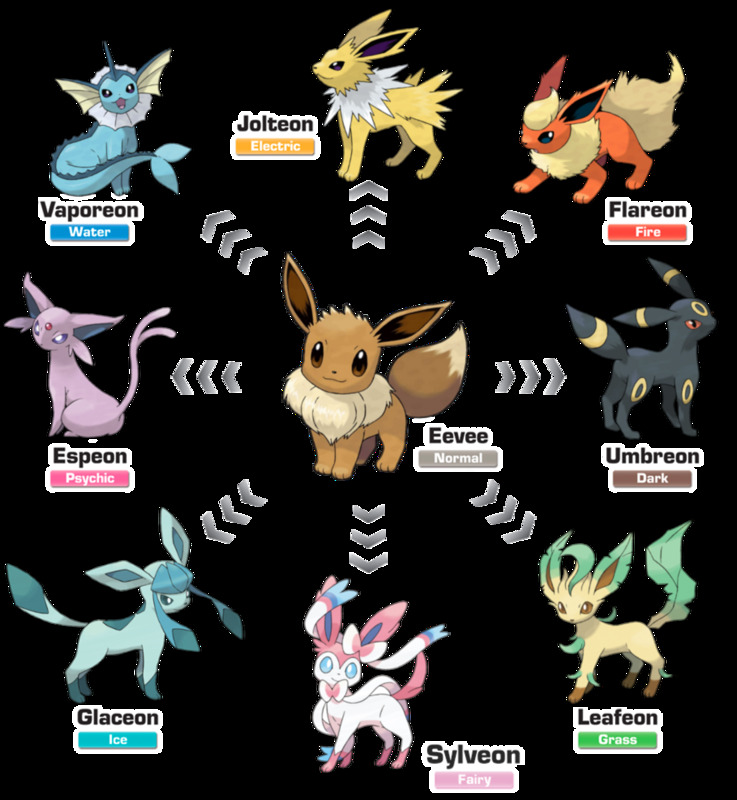 In essence, it plays out much like the Fennekin line, in that it relies on strong attacking power to end fights quickly. However, unlike Fennekin and its evolutions, Froakie's line suffers from abysmal defence and can be rolled over rather quickly if it gets hit by a super effective attack. To make up for this, the frog Pokémon is blessed with absurdly high speed to ensure that it should almost always get the first attack in. Hit hard and hit fast, that's Froakie's motto. 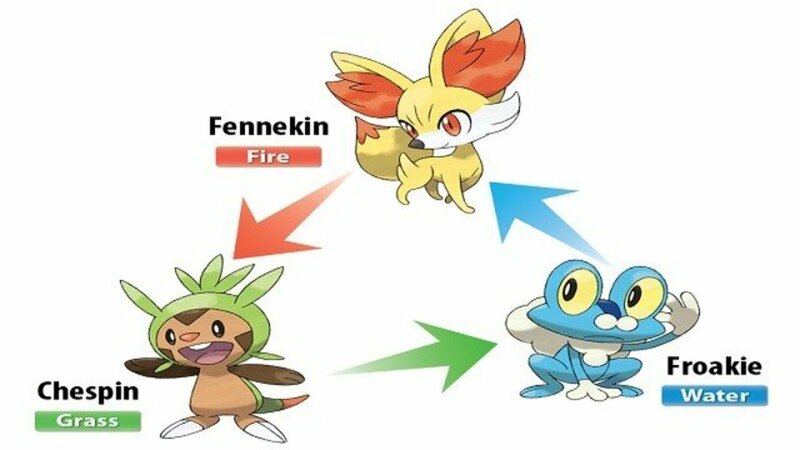 Unfortunately, Froakie's line doesn't naturally learn as many good moves as Fennekin's, meaning that for the beginning of the game you'll be relying on a few select attacks. Water Pulse will be your go to move throughout the beginning of the game, with its STAB bonus and potential to confuse the opponent, it's a great attack all round. After evolving into Greninja at level 36 it gains Dark as its secondary type but still suffers from learning awkward moves such as the gimmicky Water Shuriken. Once you have access to plenty of TMs, Frogradier (or Greninja depending on what level you're at), will have plenty of options at its disposal. You're spoilt for choice when it comes to water moves but the ones that stand out as potential upgrades for Water Pulse are Surf (especially useful while playing through the main game) and Scald which, whilst slightly weaker than Surf, comes with added benefit of potentially burning the target. You'd have to wait until level 70 (!!) for Greninja to naturally learn a dark move and take advantage of its second typing. Thankfully, TMs can speed up the process and either Night Slash (which is a physical type move), or the slightly better Dark Pulse, make for suitable attack options. Scald and Dark Pulse give him a solid core of attacks with relevant STAB boosts, whilst also adding additional bonuses when hitting the enemy. Scald can burn the opponent, while Dark Pulse has around a 20% chance of making the enemy flinch making it ideal for those opponents that can't be taken down in a single hit. Ice Beam gives you a viable Ice move and ensures that Greninja has game against both Flying, Dragon and, most importantly, Grass types which it's vulnerable to, as well as having another attacking move with a good status effect. Finally, while being a physical attack move, Acrobatics does tons of damage and is a great way of dealing with both Grass and Fighting types; two major issues for Greninja. Best of all, it's the perfect way of taking out your rival's Chesnaught with his 4x weakness! Alternatively, Extrasensory, which Greninja learns naturally at level 49, is a solid, high damage Psychic attack which can also deal with annoying Fighting and Poison type Pokémon. 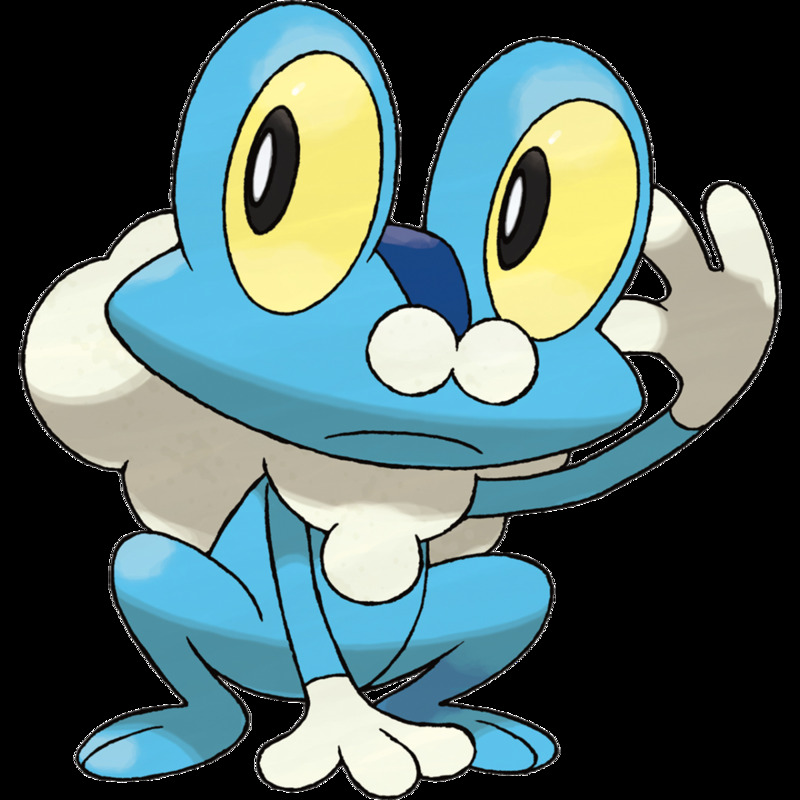 Froakie is certainly the least beginner-friendly of all the three starters but potentially comes out on top in the late game with his array of offensive attacks thanks to TMs. Just remember to not give your opponent too many chances to hit Greninja, it doesn't receive them well at all. Technically, Froakie and Fennekin are tied for first place, but since Fennekin is likely to handle much better for new players, it takes the top spot. Of course, this isn't to say that any choice is bad. The most important thing is that you like your starter since it's going to be with you for the entirety of your through the Kalos region. 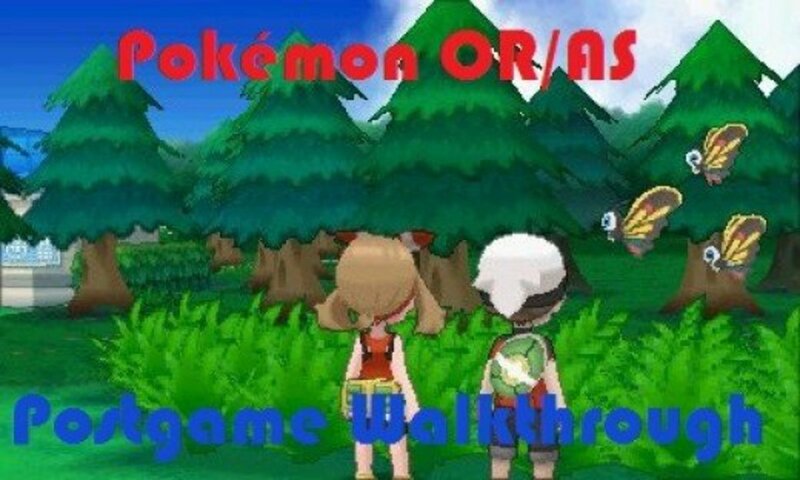 So with that out of the way, get out there and go catch 'em all! 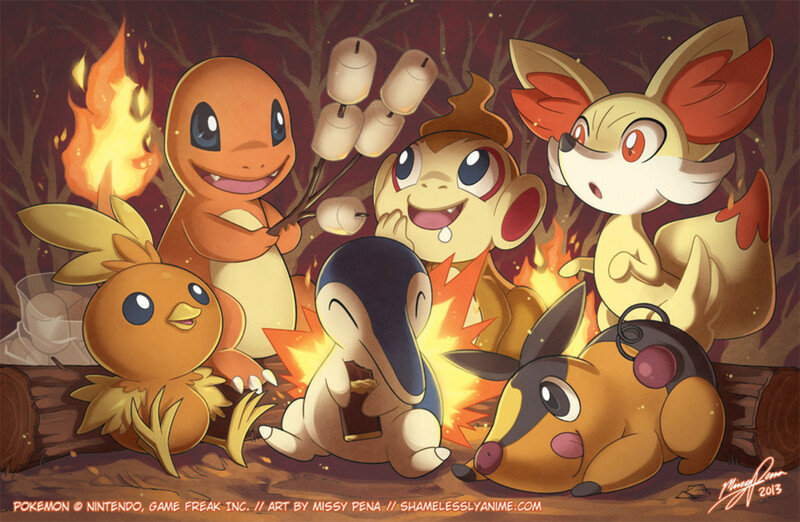 Which Pokémon starter is the strongest? It's difficult to say for certain, but if you mean for simply playing through the game with the minimum of fuss, I'd say Fennekin is the best. 1. Fennekin-Delphox is the BEST! Looks like you forgot to mention that greninja gets hidden ability 'protein' which changes it's type to move it's using and that's a big advantage. So greninja is the best late game sweeper. Sorry if I mentioned anything wrong. Delphox is the best starter ever. The fat frog and wannabe dragon are just jealous. I don't dislike them, but they are. I really like Fennekin personally mainly because the other Pokémon I like to capture cover of on any weaknesses.